The Live Music Flow is an all levels power vinyasa with the addition of live music. 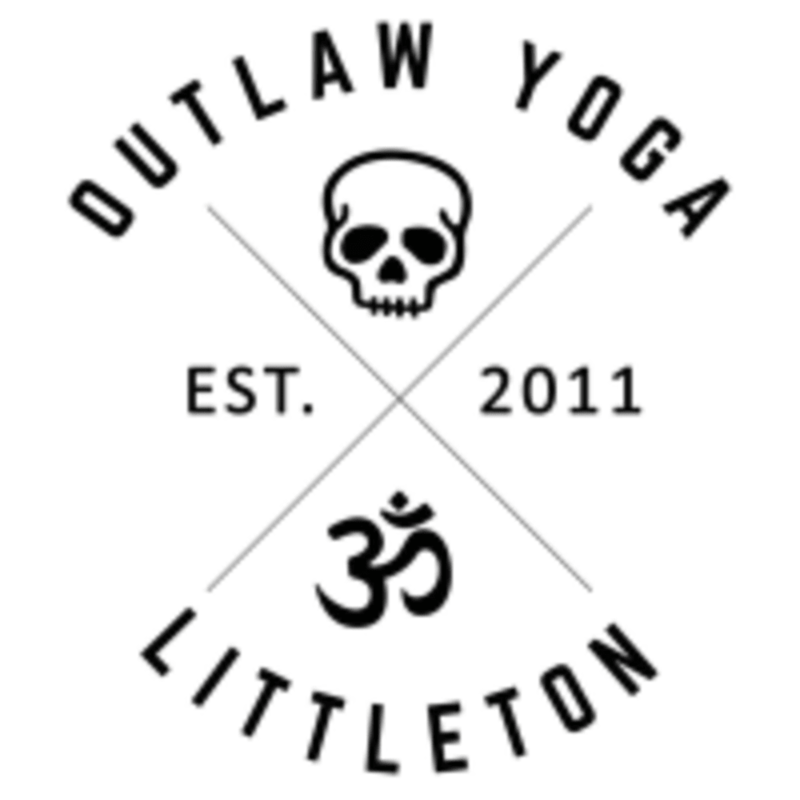 This is one of the most unique, amazing yoga classes in the Denver metro area! There are no upcoming “LIVE Music Flow” classes on this day. Best yoga class I’ve ever been too. No joke.